Detail: Fu Shen works at the intersection of landscape, calligraphy, poetry, ceramics and even memoir. A scholar, teacher and curator, Fu has realized his own distinct artistic voice after decades of study. 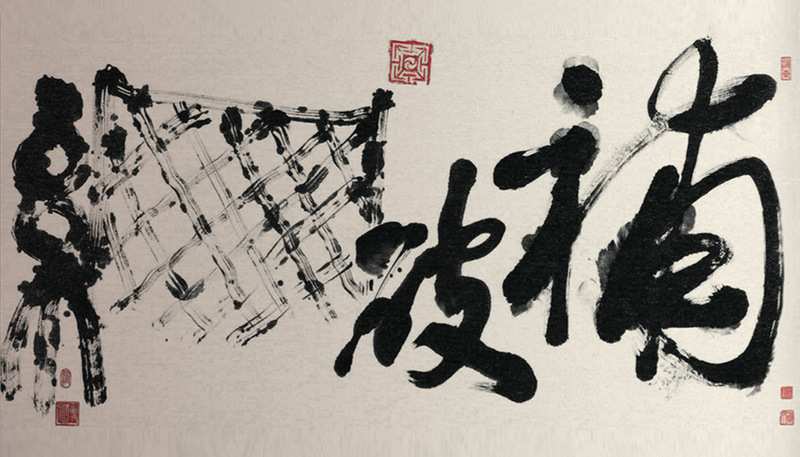 Celebrated for bringing out the painterly quality of calligraphy and weaving his own narrative into ethereal landscapes, Fu both honors and extends the tradition of Chinese ink art.